We repair all makes and models of cars, light commercials such as hi-ace and Transits, 4×4 cars and Suv’s. We have a custom built Workshop consisting of working space of 2800 sq feet and a low bake oven of 7 meters by 5 meters so no car body repair Job is too big or too small. Our Car Paint Repairs are expertly done, with precision colour coding. 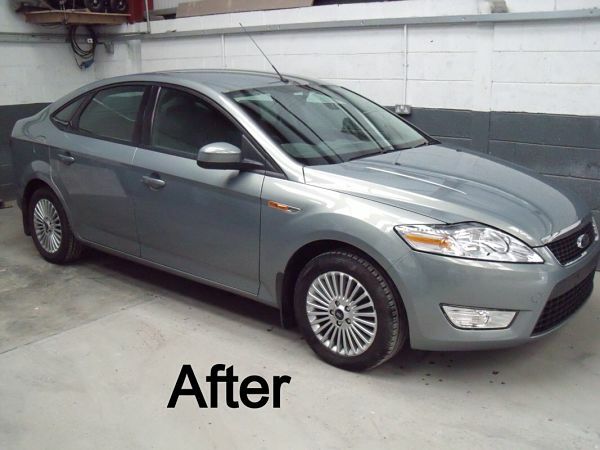 We can make your dents disappear to as good as new with our professional Panel Beating services in Dublin. Restoring your parts back their original condition is a skill. 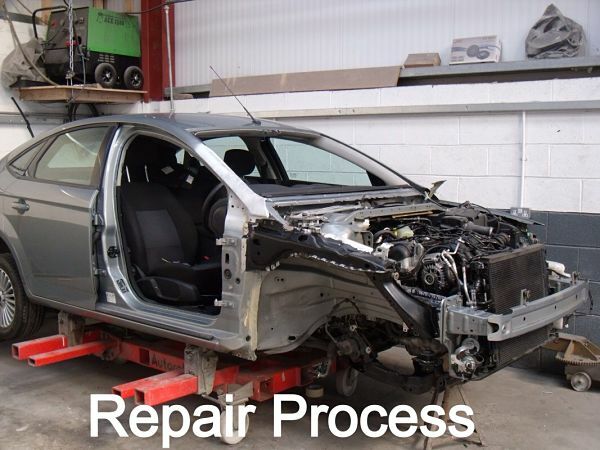 Our panel beaters are highly experienced and can restore anything from minor to major collisions. 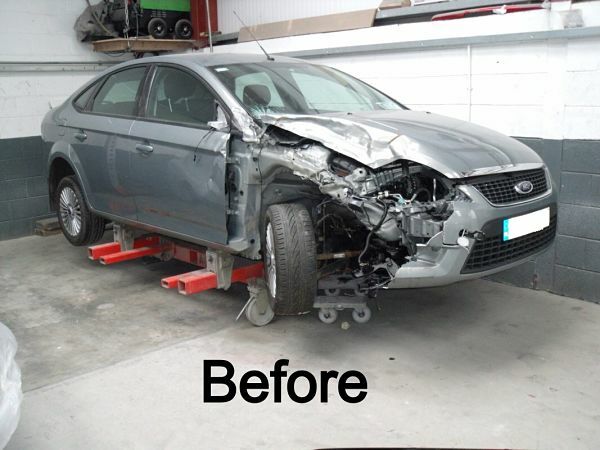 We only use professional tools for re-alignment, welding and restoration to make sure you get the best results possible. Not only do we give you a top class premium service, but we can provide you expert panel beating services at very competitive prices. 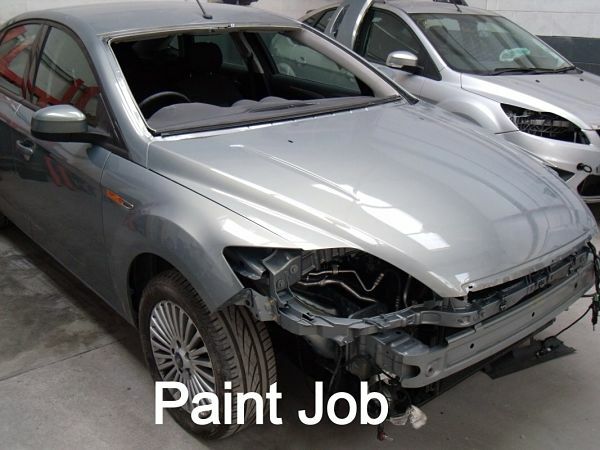 We can provide you with professional Car Paint Repairs in Dublin. 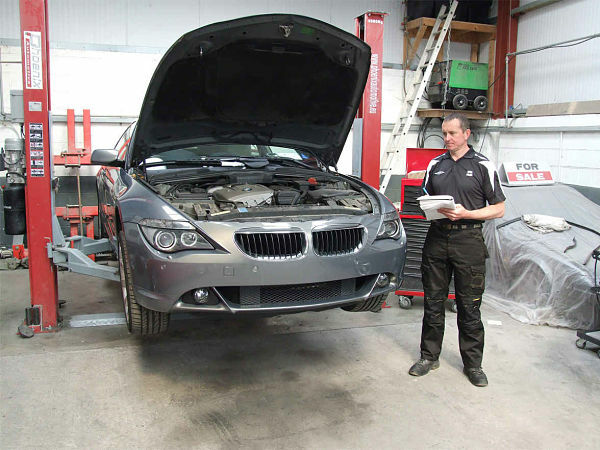 Our team of experts can repair the paint of any type of vehicle to the highest standard. Whether you’re looking for a full car body spray or specific car paint repairs, we can provide you with professional colour matching. Keep away rust problems in the future and increase the value of your car with our high standard spray jobs. When it comes to car paint & repairs, Webbs Auto body has the experience and the technical know how to deal with all types of vehicle body damage. We have a rental car service and can provide courtesy cars for insurance jobs. Up to 10% reduction on all jobs booked over the internet.